Have you ever heard that Christ was Black? What about the Buddha? 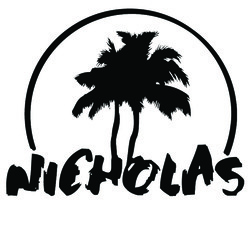 They weren't alone. Many of the world's first deities and divinities, both male and female, were originally depicted as Black. That means dark skin, woolly hair, broad nose, and the kind of personality that made the world pay attention. 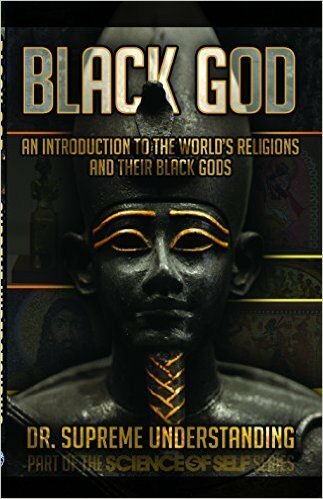 In this book, historian Supreme Understanding explores the many Black gods of the ancient world, from Africa to the Near East, to Europe, to India, to China, to Japan, to Australia, all the way to the Black Gods of the Americas. Who were they? How did they come to be worshipped? And what does this mean for us today? Find out in Black God, by Supreme Understanding.